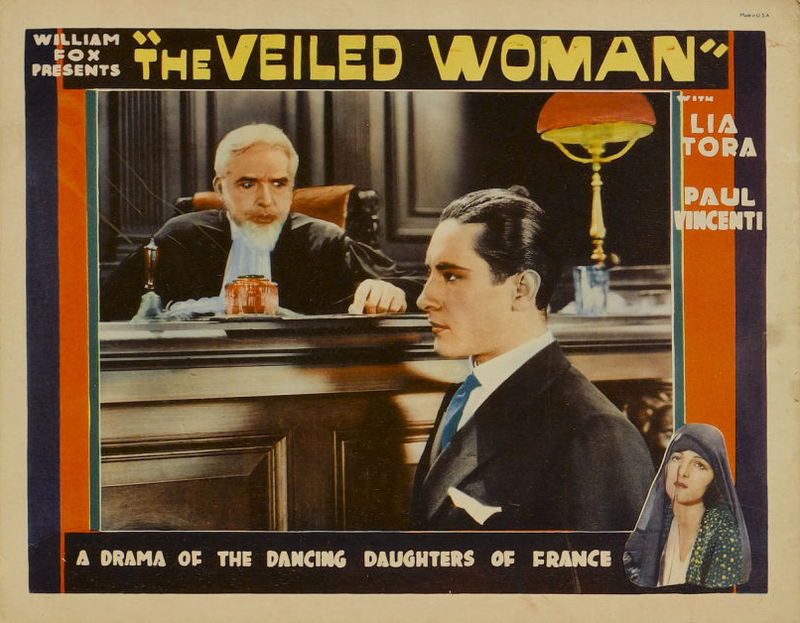 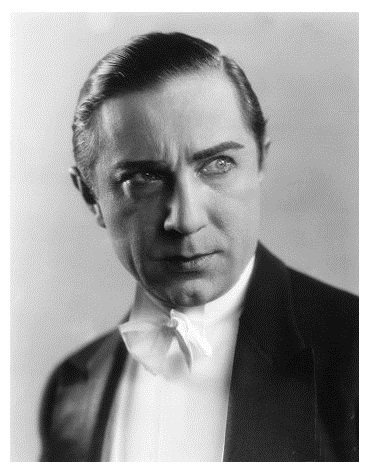 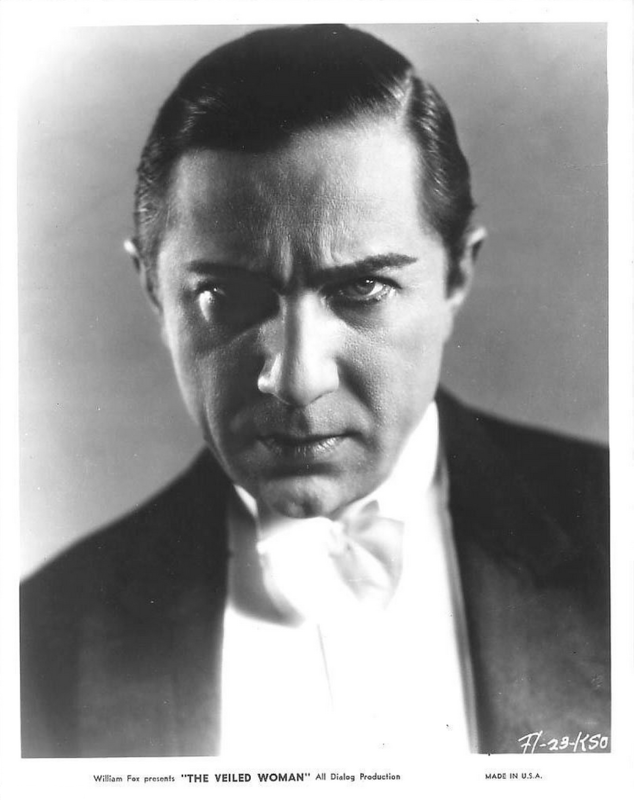 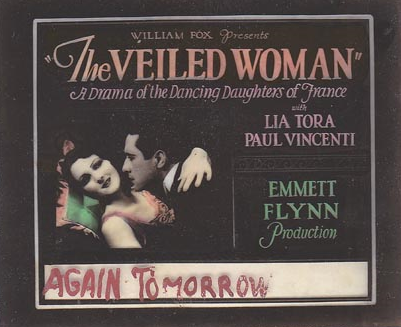 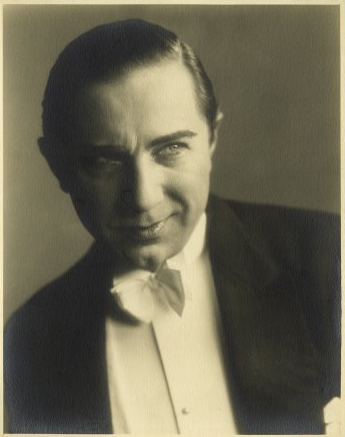 “A drama of the dancing daughters of France,” the Veiled Woman was Bela Lugosi’s on-screen sound film debut. 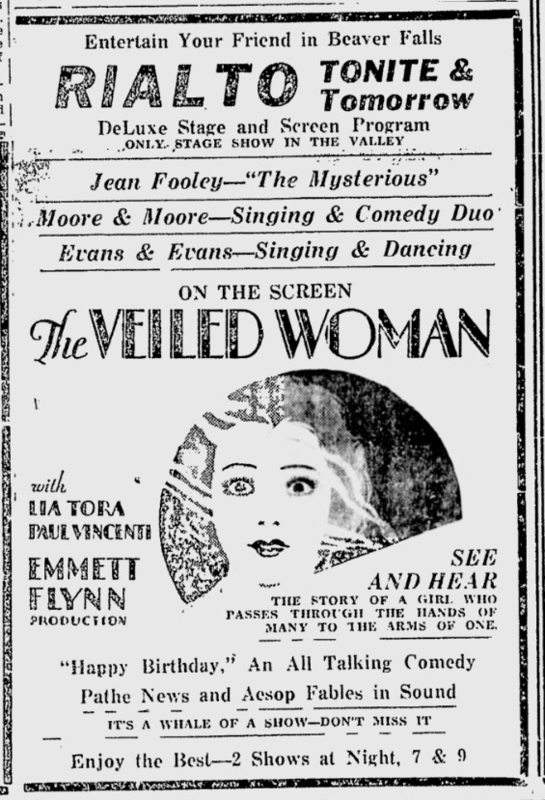 It was also issued in a silent version. 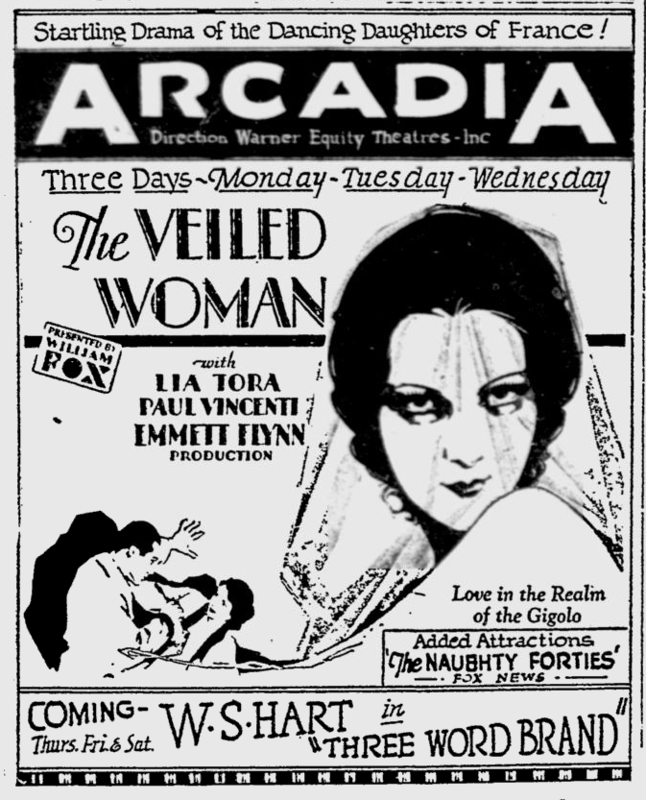 In flashback, Lia Tora’s character tells of the disreputable men who have figured in her life. 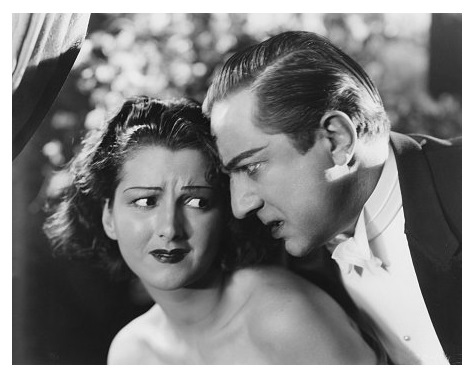 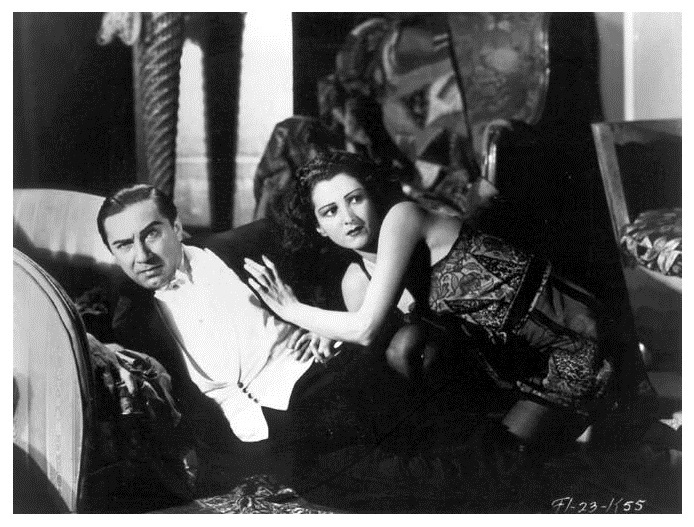 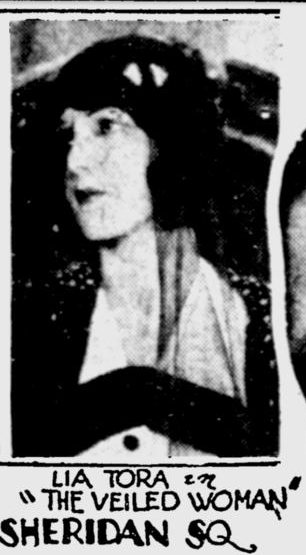 Lugosi plays one of her suitors. 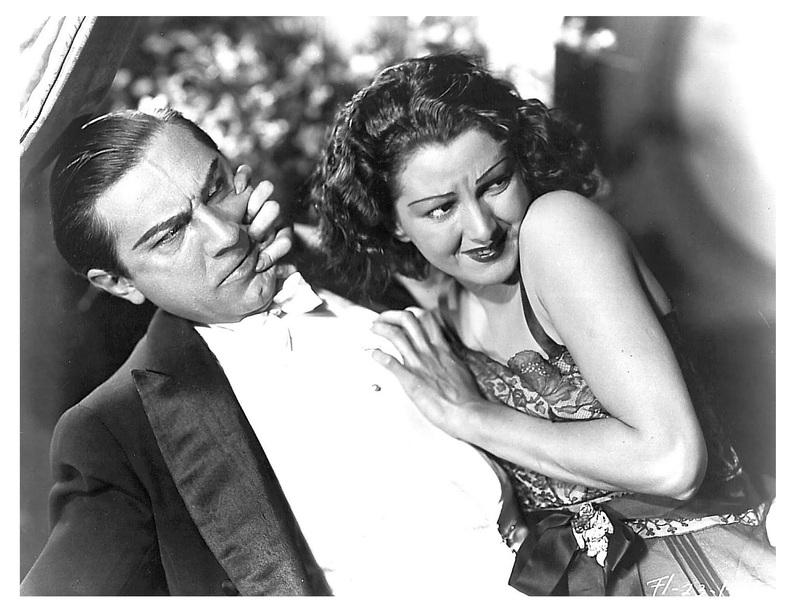 Lia Tora is credited with co-writing the story upon which the film is based with Julio de Moraes.